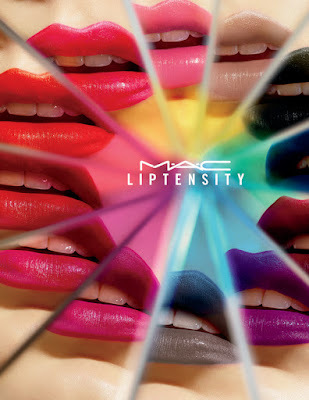 When I first heard word about M.A.C Cosmetics’ new Liptensity Lipsticks collection I was in awe. For starters, at the time I was many stories above Auckland city in The Sugar Club dining room during a storm. And for seconds, I was totally bowled over by the amazing collaboration behind it. It was developed in association with Maureen Seaberg, a writer on sensory experience and a tetrachromat, which means she has the genetic ability to see shades of colour that the rest of us cannot (to put it mildly). To put a vague number on it, tetrachromats can see up to 100 million coloyrs, estimates suggest, which is 100 times that of the average human. Most people have three cells, or receptors, in their retinas, but tetrachomats have a fourth receptor, which may be what allows for their heightened colour perception. They are usually female, and it’s estimated that about 12 per cent of women carry the gene for this fourth receptor. Carrying the gene doesn’t guarantee that you’ll wind up with heightened color vision, but those who both have the gene and who are immersed in a wide range of colours from a very young age appear to be more likely to develop the ability. Amazing! M.A.C recently tapped Seaberg's superhuman expertise for their brand-new, 24-piece lipstick collection, which launches this month and features shades she helped identify. As well as being an absolute joy to behold, the new lipstick formula shades are totally void of over/undertones and stay true and rich for up to eight hours with no fading. The gel formula glides on smoothly and comfortably, and gives immediate and long-term moisture to the lips due to being rich in Shea Butter, antioxidant Vitamins A & E, and a blend of emollients. 1. 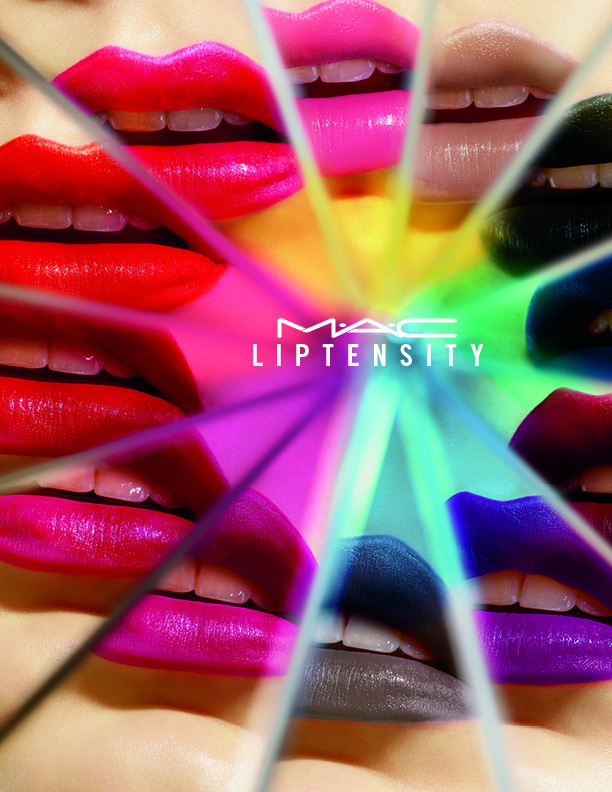 How does Liptensity fit within M.A.C’s already robust array of colour options and textures? Lipstick is the #1 category for M.A.C. Liptensity complements our already established lipstick portfolio of 245+ shade offering as the added 13th group to the franchise – the shades are as distinct as each of our existing lipsticks. Liptensity is a unique, innovative new collection of 24 lipsticks in a brilliant new formula that pushes the boundaries of colour with extreme colour clarity in a flexible finish. The new formula lends to a new class of luminous satin finish, with long-wearing properties. 2. Why did you choose to couple this new formula with the colours in this collection? This new technology provided a clear base – combined with pigment allowed to achieve the true colour. The formula allowed us to create incredible clarity with a satin finish. 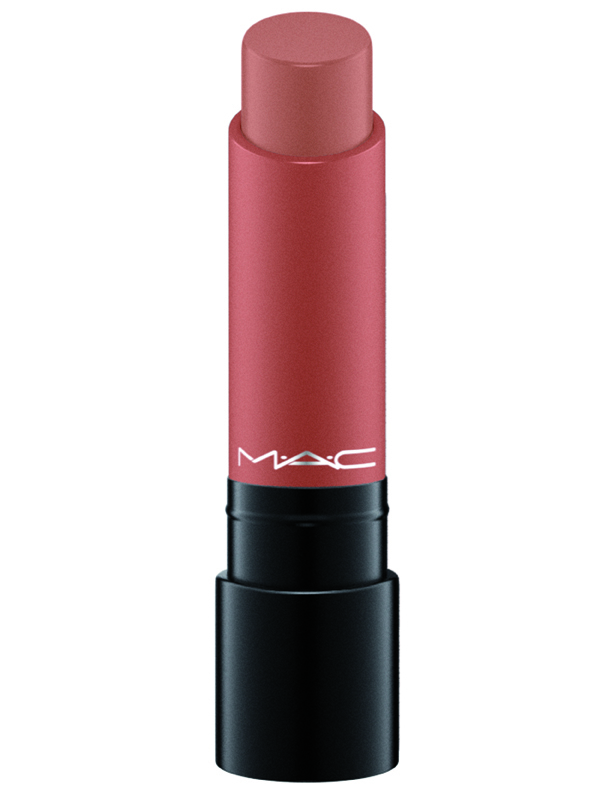 Additionally, the density of pigments gave way to long-wearing lip colour with comfortable satin finish. We chose to do it this way because they complemented each other so nicely. It elevated the category to have a new formula and a new range of colours. 3. 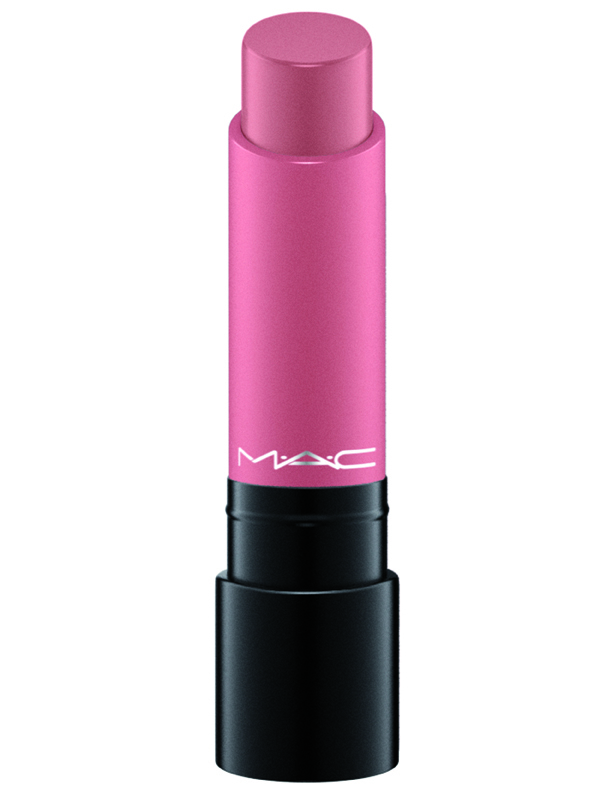 M.A.C is known for creating innovative products. What makes Liptensity’s formula so special? It is the most modern texture that captures both the newest technology and science. Liptensity introduces innovative technology, offering our most intense colour pay off yet with a brand new cushiony gel texture. Each Lipstick holds enhanced amounts of pigment than traditional formulas, for a full impact, highly saturated lip look. The new gel formula melts and hugs lips on contact for even coverage and impact in just one stroke. Ultimate sensorial experience for cushion and comfort without compromising bold colour payoff and clarity. 4. How do you recommend applying a Liptensity lipstick? Do you suggest using a brush? Should these be used with or without lip liner? Liptensity offers 3 finishes in one 1 lipstick. One swipe from the bullet gives consistent fully saturated color pay -off; with a brush it gives a perfected, clean look with buildable color and with a finger sheer, stain like lips. 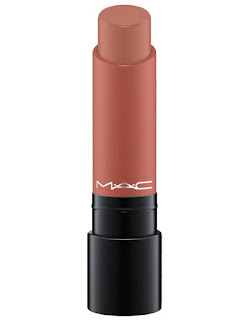 The lipstick can be paired with M.A.C Lip Pencils for a more defined look. 5. Was Liptensity tested backstage during Fashion Weeks? If so, what were the artists’ reactions? Liptensity was tested backstage during AW16 in NY, London, Milan and Paris. M.A.C Artists love it! Liptensity is the new artist medium - the flexible formula allows them to manipulate application from sheer to opaque finishes, with long-wearing, true colour pay off. 6. How does Liptensity perform under professional use? For photo shoots, on screen and on stage under hot lights? Liptensity stays true to colour in any given circumstance, for at least 8 hours and in any light; therefore, the product will provide the most pigmentation in a long-wearing formula. As a brand M∙A∙C combines products for both artists and everyday people - once again this product lives up to those expectations and will provide a long-wearing full pigment for any occasion photo shoot, runway, or even a night out. 7. What are some of the key properties found in Liptensity and how does it wear? How long does Liptensity wear throughout the day? The Liptensity formula is long-wearing and wears well throughout the day. The color stays true and lasts for hours with the same satin finish.